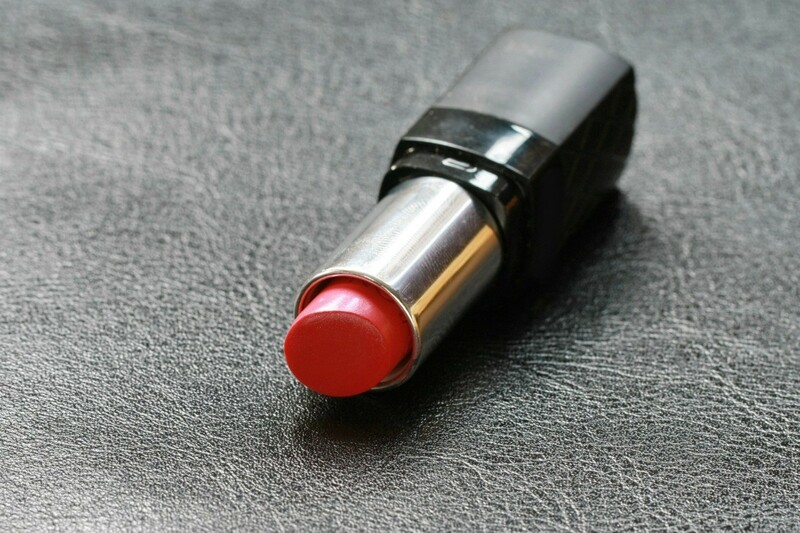 Using the correct method and cleaners makes removing lipstick from leather an easier job than expected. This is a guide about removing lipstick stains on leather. How do I remove red lipstick from leather? Wipe it clean with WD-40. Won't hurt the purse.